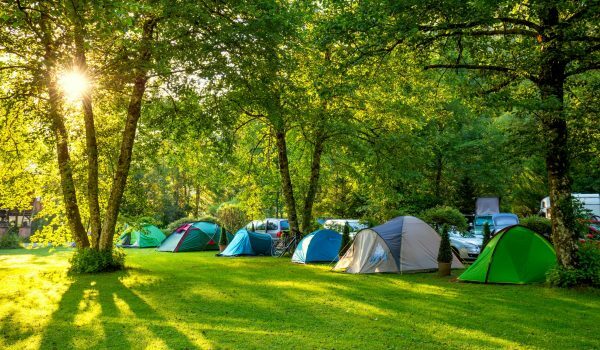 A campsite, as a tourist accommodation sector, has a marked vacation philosophy. This makes the difference with other types of overnight stays. Of all the campsites visited to this day, more than one hundred, none of them are the same. From its location, going through the client’s typology, the management system, the design of the spaces, even the vision that each of them has of the same sector. This fact is essential for the subsistence of all of them. Each campsite is unique. and the client has a great range of possibilities when making a reservation decision. Faced with this doubt, what can you tilt the balance to one side or the other? Suppose we have good management. We have made a good promotion aimed at our type customer. That we are visible and accessible to the network. We have a quick and agile reservation system and we offer a range of services that are both on par with our competence due to their quality and quantity. How can we get this customer to make the reservation to us and not to our competitor? Each campsite must offer differentiated services that provide added value. Intensive actions related to the area. Related to its personnel. To the design of its buildings or on the type of management. Services and actions that, apart from loyalty to the client, serve us as a claim for the new ones. This is the trend of the sector. If we do not differentiate ourselves, we will be one more. We must take advantage of the synergies. We must listen to the client and look for what they like most and make them decide. The tourist does not move only by the sun, the beach or for the best mountain. Today’s tourist wants to take home a bag full of experiences to be able to explain and keep in mind until next holidays. We are not selling services. We have to offer experiences that generate emotions and memories. It is true that it is not an easy task. It needs time, programming, forecasting, design of actions, analysis of results and investments. But it is also true that the camping sector and its client is prepared to take on this challenge.